1. You could save a cat’s life. 2. You’re thinking about adopting a cat. 3. You already have plenty of cats. 5. You love adult cats. 6. You love a special challenge. Often, pet parents feel drawn to cats with illnesses, disabilities, or other special needs—but taking them on permanently can be daunting. 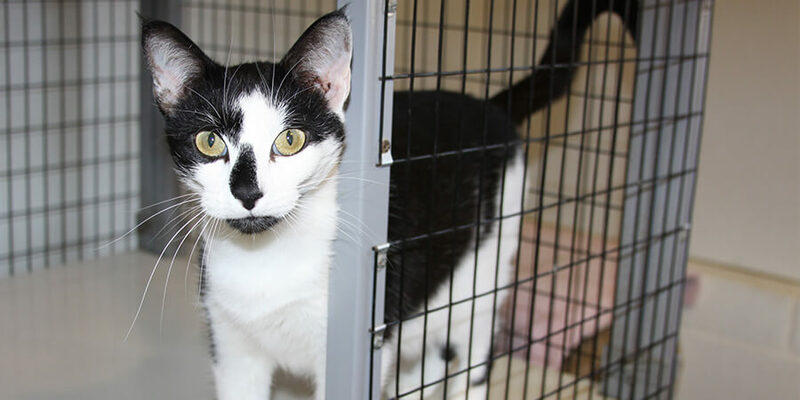 Providing a foster home for a sick or disabled cat allows you to help, without taking on more than you can handle. 7. You want to become an expert pet parent. 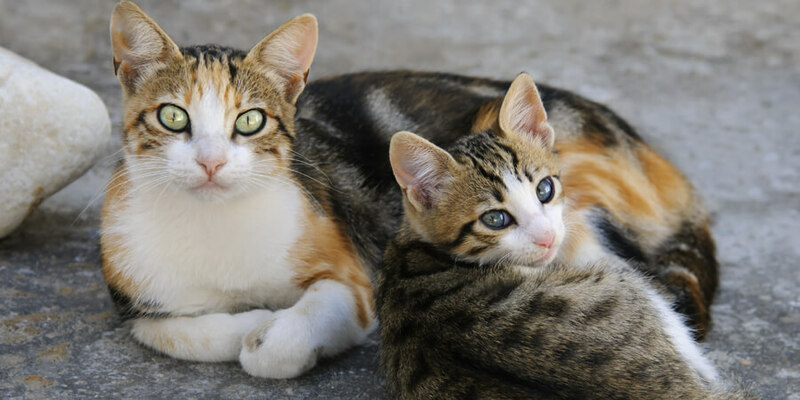 You’ll learn a lot from fostering a cat—like how to handle a variety of cat temperaments, how to socialize young or feral cats, and how to help cats get along in a multi-cat household. This will improve your life with the cats you already have, and any cats you adopt in the future. 8. You already are an expert pet parent. 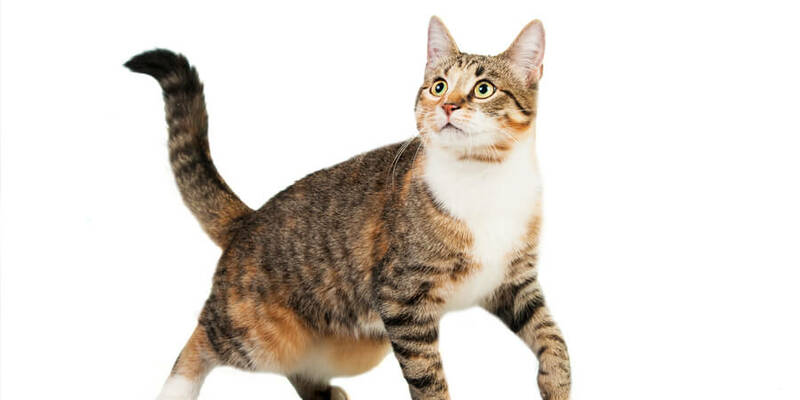 If you have lots of experience with cats, you can help a foster cat become an ideal pet by socializing it, teaching it to tolerate grooming, teaching it good litter box habits, etc.—which will give your foster cat the best chance for a long, happy life with a loving family. Who could say no to that?